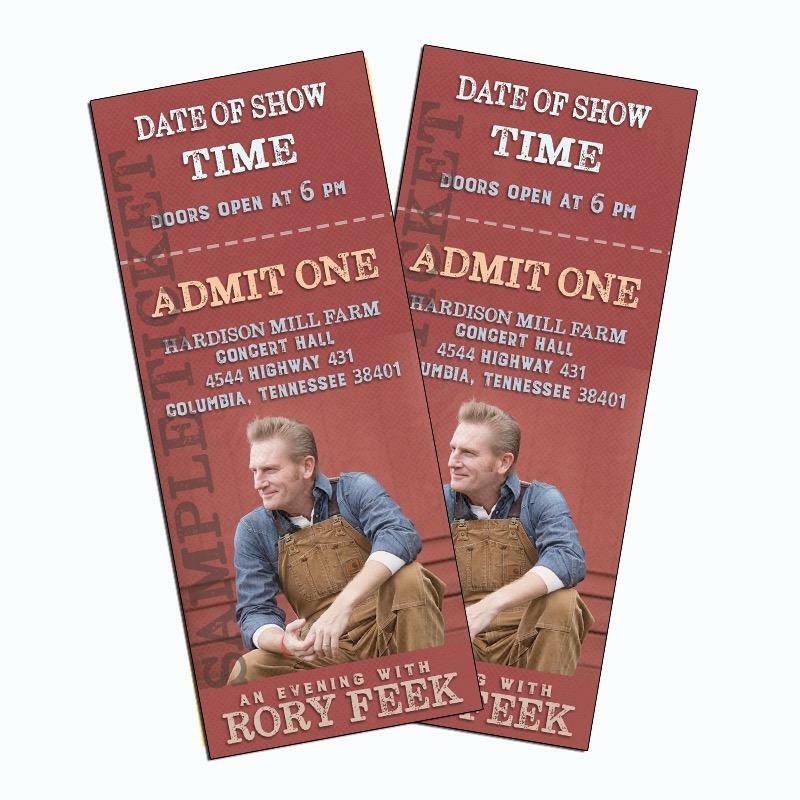 Come spend an evening with Rory Feek on his farm on Friday, November 23rd. Enjoy the night while he plays some of his best music. If you can’t make it November 23rd there are other dates for this event. November 23rd, 24th, and 30th. December 1st, 7th, and 8th.